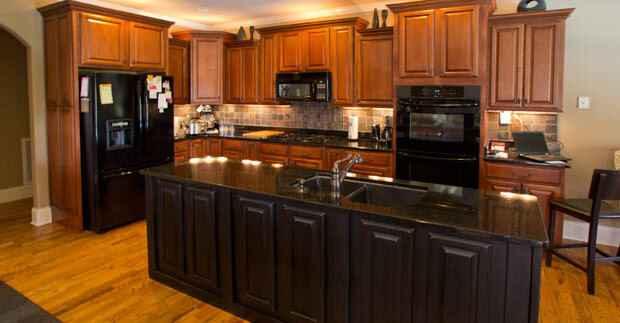 There is a reason couples hire Jeff Wyatt to build their home. 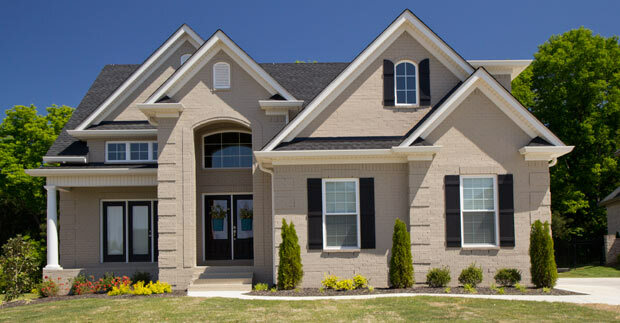 Each home is crafted with your specific appearance desires and space needs. 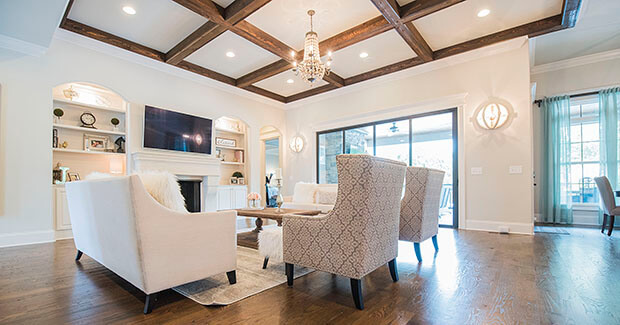 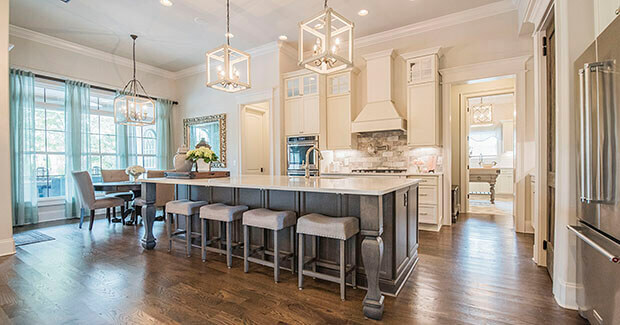 J. Wyatt Homes specializes in cutting edge designs, dynamic floor plans and unique features using one of a kind building techniques. 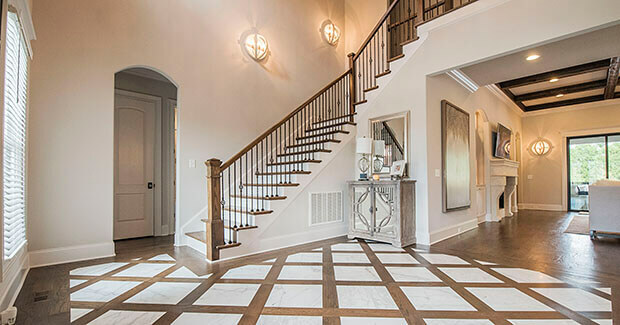 We offer a personalized building experience to each and every customer with special on site attention daily along the building journey by Jeff. 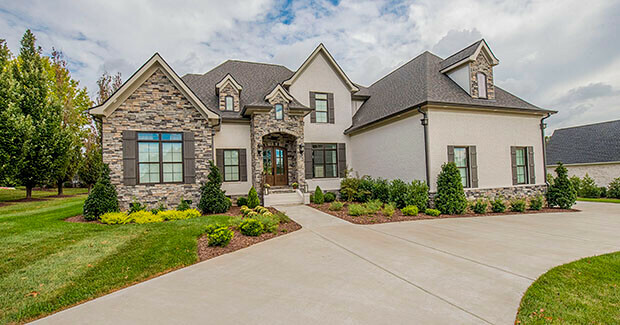 Shelton Square is nestled in thriving Murfreesboro, Tennessee, but is set on what used to be Shelton Farm in the Blackman community. 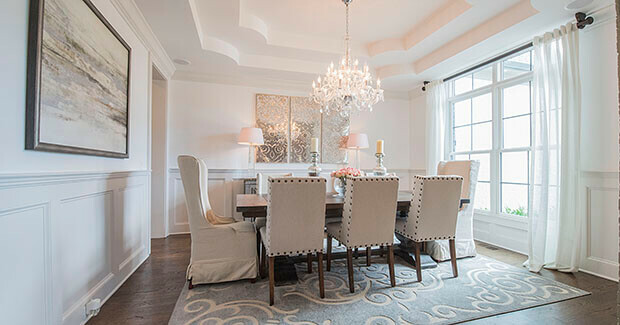 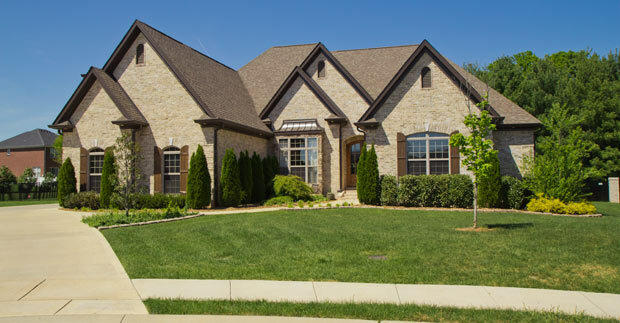 Generals Landing is one of Murfreesboro's most in demand new communities. 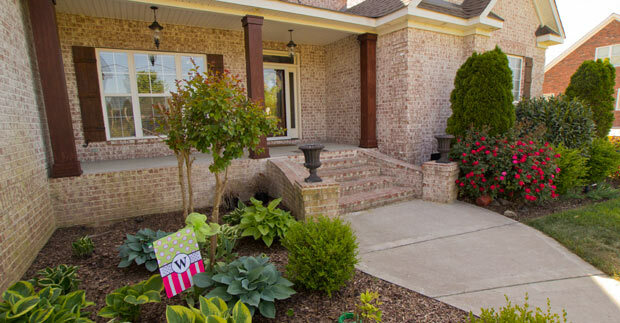 Located on the north side of the city, you'll be living directly across Thompson Lane from the Siegel Schools; in one of the most sought after school districts in the State.